The PCB West 2018 edition will be one to remember. 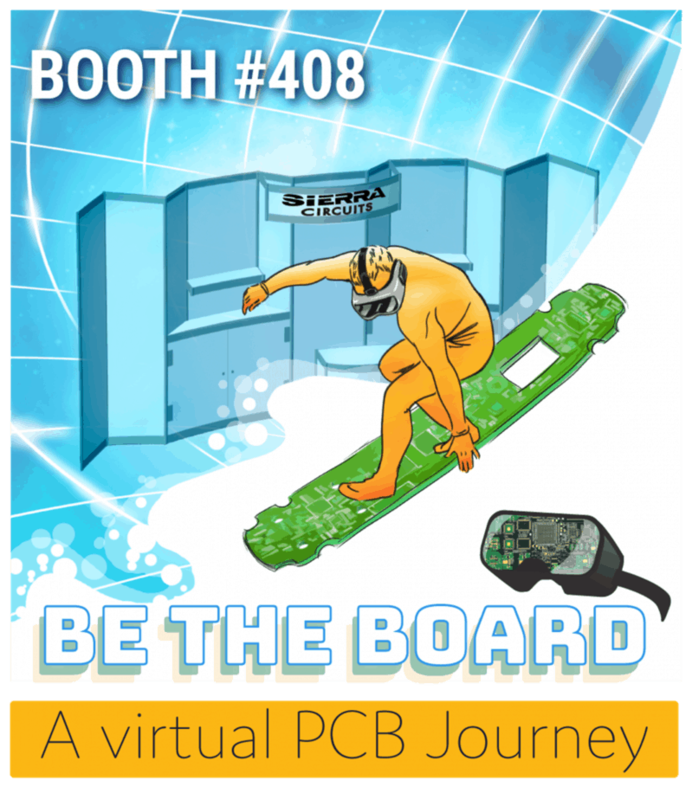 At Sierra, we have been working on this upcoming tradeshow for months to give you the best PCB experience ever. Like ever! If you attended last year’s PCB West and visited Sierra at our booth, you must have noticed that it was a pretty exciting tradeshow. However, it is nothing compared to what we have in store for you this year. 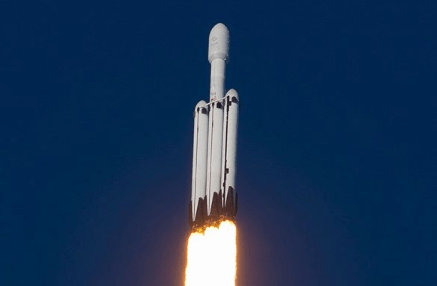 Spoiler alert: We have a new patented technology that will blow your mind! 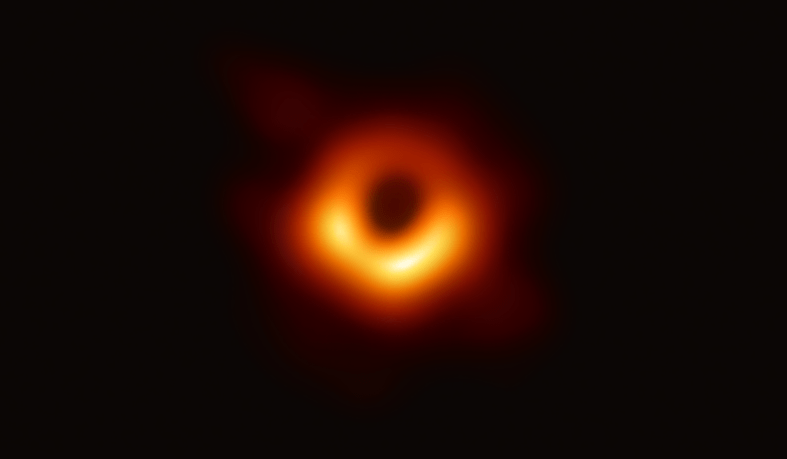 Though we are still keeping this new technology top secret, we can tell you that it includes fully additive 1-mil traces and spaces. We tested it a few months ago and already built our first boards with it. “It” will be soft-launched at PCB West during an exclusive presentation that will be held in a private room. During this VIP reception, we will answer all of your questions while sipping champagne and enjoying hors d’oeuvres. Our 2018 main theme will be HDI. 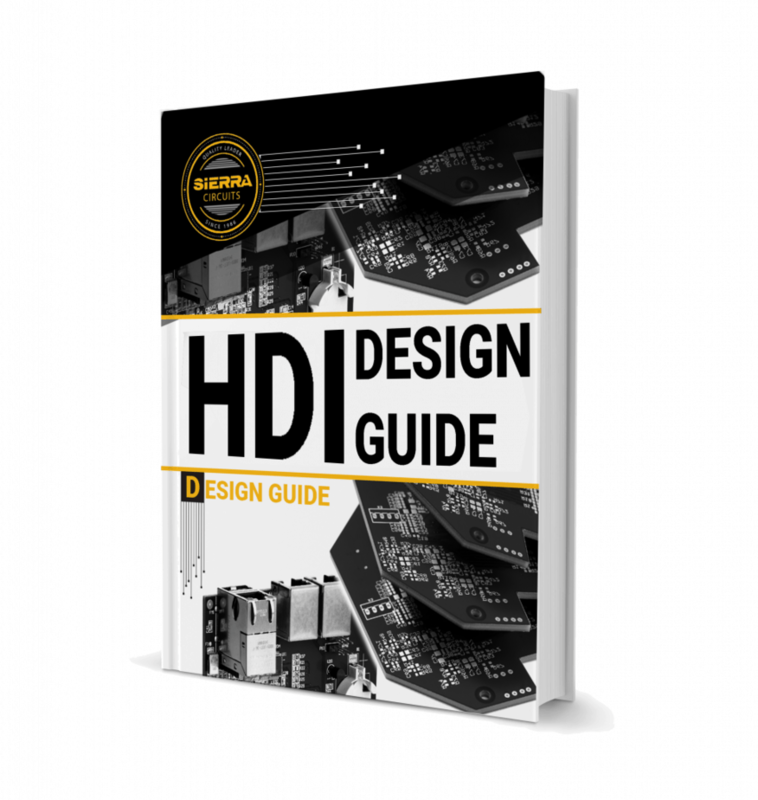 We are currently revamping our HDI Design Guide, which will feature tips from some of the best PCB experts: Rick Hartley, Eric Bogatin, the HDI father Happy Holden… Just to name a few. Last year, we interviewed many speakers, such as Simon Fried from Nano Dimension, Hemant Shah from Cadence, Humair Mandavia from Zuken, and even Pete Waddell, President of UP Media and Founder of PCB West. This year again, we will conduct and film interviews but in a Hyatt conference room. This will result in more space on the booth. The 4K videos featuring the PCB West speakers will be available on our blog and our YouTube channel shortly after the event. Why do we need more space on the booth? Because we will use it to offer you an unforgettable 3D experience. Get ready to put on our Oculus headset to virtually tour Sierra’s manufacture and assembly buildings. It will be just like you were there for real at our Sunnyvale facilities! If you can’t wait for PCB West and want to visit our facilities for real, simply send an email to hayleyp@protoexpress.com to book a tour. We will show you our drilling area, our cross-section lab, our lamination area, as well as our machines, like the famous Juki Pick-n-Place, and even more. 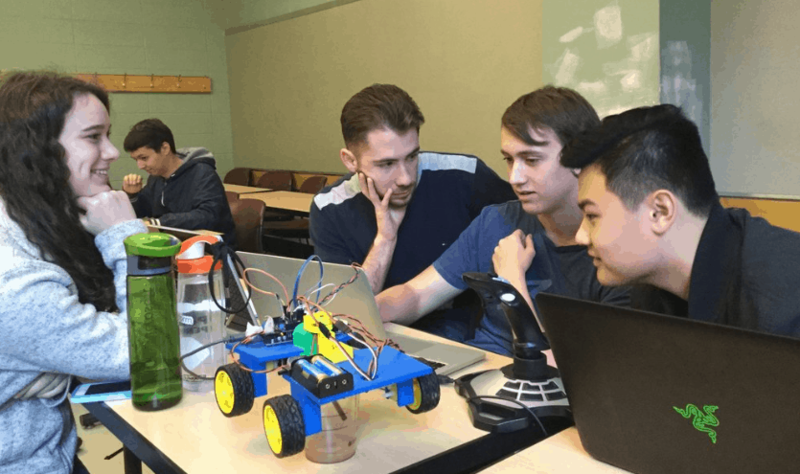 Interested in learning more about what will be displayed in the goggles? All you will have to do is click the item to access the information. So come say hello to our team at booth #408 – or during the lunch that we sponsor – on September 13th at the Santa Clara Convention Center. We will be happy to answer all of your questions! Register and don’t forget to check PCB West’s conference schedule before your visit.